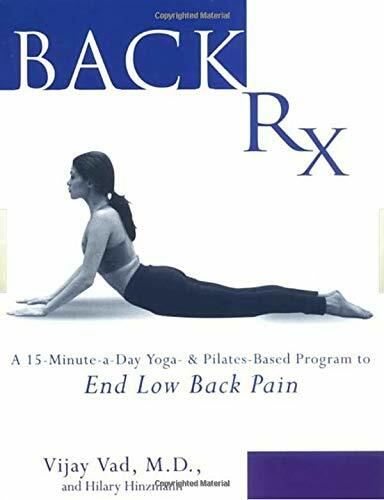 Offering a proven alternative to invasive surgery, Dr. Vad’s Back Rx provides the best of mind/body medicine by giving readers three step-by-step exercise series, demonstrated in 130 precise photographs, for implementing his popular program at home. 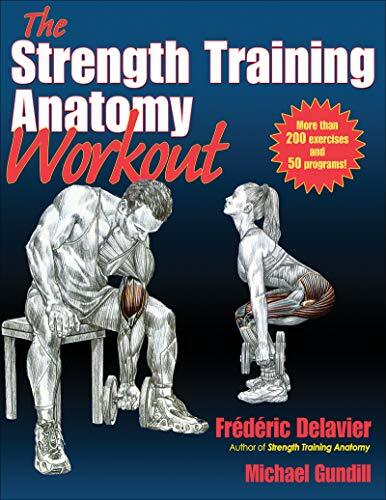 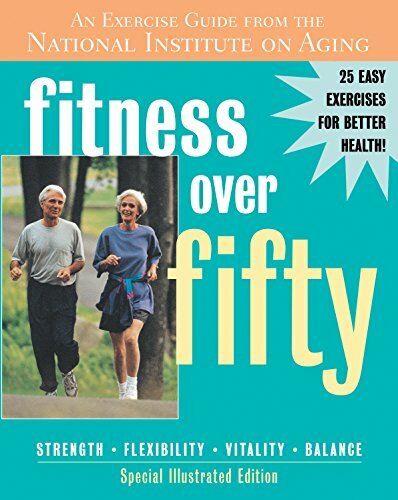 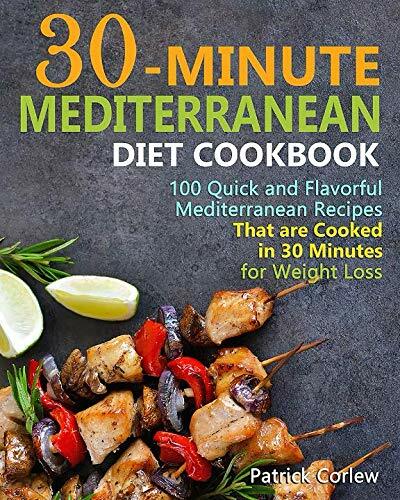 Even readers with severely limited mobility will rejoice in Dr. Vad’s gentle introductory workout. 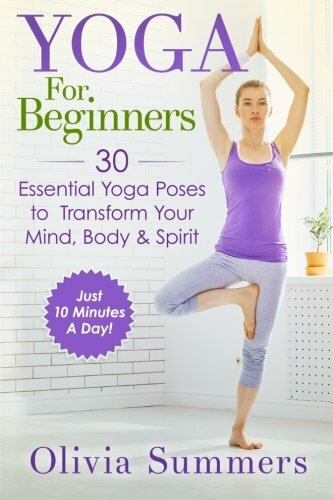 Progressing through his self-paced program, they will discover a new range of exercises, breathing techniques, and tips for self-massage. 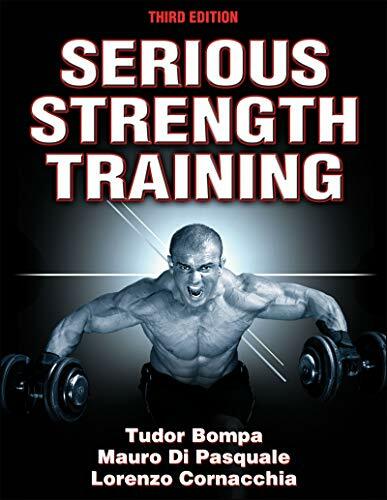 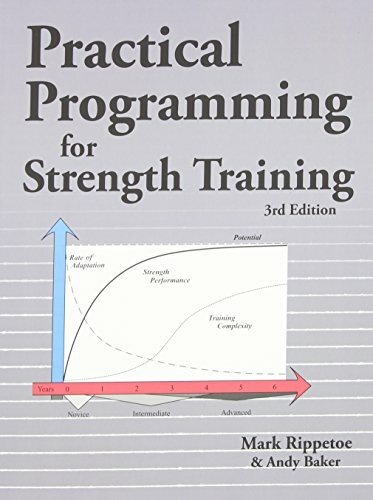 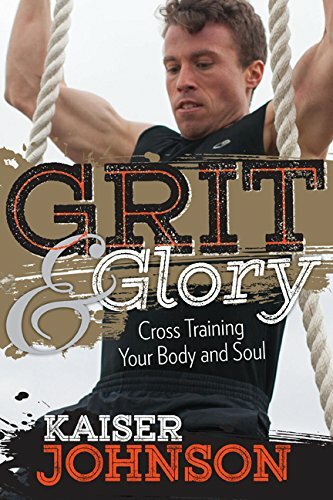 For those who want to go even further and use this program for more than the treatment of a single injury, an advanced workout is included that puts readers on the road to peak performance.